Iranian President Mahmoud Ahmadinejad insisted on Tuesday that his country has "no need" for nuclear weapons, amid new concerns from an international atomic watchdog group about Tehran's atomic ambitions. "We do not need nuclear weapons and we do not accept that," Ahmadinejad told the NBC television "Today Show" program. "We are against that," he said. He made his remarks as the board of the International Atomic Energy Agency (IAEA) meets in Vienna this week to discuss, among other matters, Iran's nuclear activities, which many in the West suspect are aimed at developing atomic weapons. The IAEA, which is meeting at its Vienna headquarters from Monday to Friday, was also to discuss the atomic nuclear aspirations of Syria and North Korea. The IAEA said in a confidential report obtained earlier this month by AFP that it is "increasingly concerned about the possible existence in Iran of past or current undisclosed nuclear related activities involving military related organizations," the report said. These included "activities related to the development of a nuclear payload for a missile". The Islamic republic insists, however, that its activities are aimed exclusively at developing nuclear power. 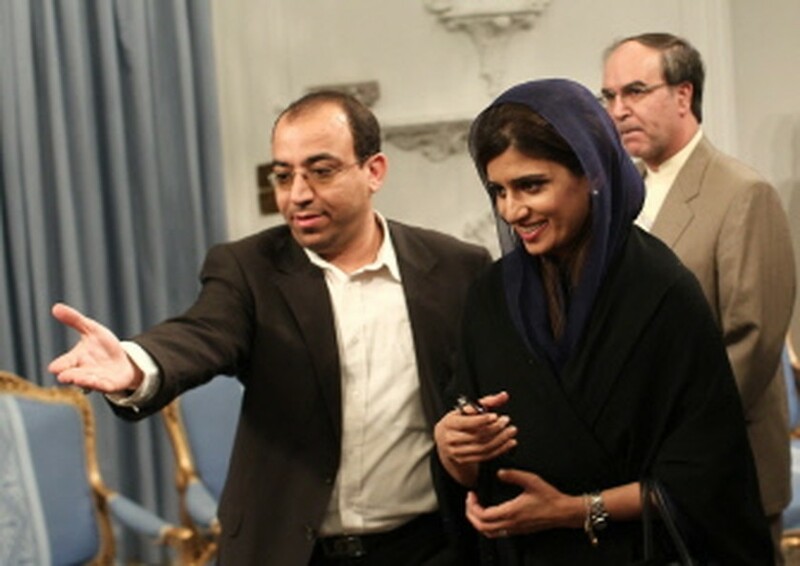 "This is an old and repeated story," Ahmadinejad told NBC television. "In principle, we are against nuclear weapons because it is against our beliefs and our ideology," he said. The UN Security Council has slapped four rounds of sanctions on Iran to get it to suspend uranium enrichment, a process which can produce fuel for a reactor but which also can be used in a nuclear warhead. The 35-member IAEA board was also to discuss nuclear safety in Japan following the Fukushima disaster last March. The IAEA issued a 12-point program encouraging fresh assessments and emergency plans for the world's 440 nuclear plants.